John Lewis began trading in 1864 on London's Oxford Street. 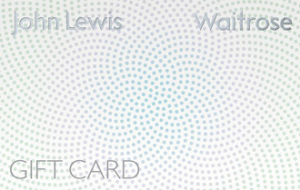 Today we have 48 John Lewis shops in the UK and a growing online business. You can take advantage of our online Click & Collect service to over 350 Waitrose stores. John Lewis stocks over 350,000 lines across our departments: Home & Garden, Fashion, Beauty, Electricals, Sports & Leisure and Baby & Child. 'Never Knowingly Undersold’ has been our unique promise to our customers for over 75 years, on quality, service and value. Our Partners are highly trained to offer helpful, impartial advice on all products and we provide excellent after-sales and a great choice of expert services from delivery to installation.